Is Honey Good for Sore Throat? From years, honey is believed to be natural remedy to treat sore throat. Honey has been used a cold treatment for years because of its enormous benefits. Honey is known to contain an enzyme “glucose oxidase” which fights against infections. Honey is useful because it has anti-inflammatory properties. Anything which has anti-inflammatory properties helps to reduce swelling and inflammation and also soothes irritation of mucous membranes and skin. Therefore, honey can help to treat cough. Honey also works as antibacterial and antiseptic agent because it eradicates bacteria and viruses from the body. Is Honey a Cough Suppressant? It is clearly understood that honey is good for sore throat but do you know that honey can be used as cough suppressant? According to a study done on children of 2 years, who were suffering from upper respiratory tract infections. They were given 10 milliliters of honey before going to bed and honey reduced their nagging cough and also improved their sleep time as well. In honey there is an ingredient called as dextromethorphan which is believed to be cough suppressant. So, instead of spending money on cough syrup why not try honey as it is of low cost and readily available throughout the world. Keep in mind that honey should not be given to a child less than one year. You can use honey in a number of ways to treat your sore throat. One of the easiest methods is to add one or two tablespoons of honey in a cup of tea and consume it three times a day. 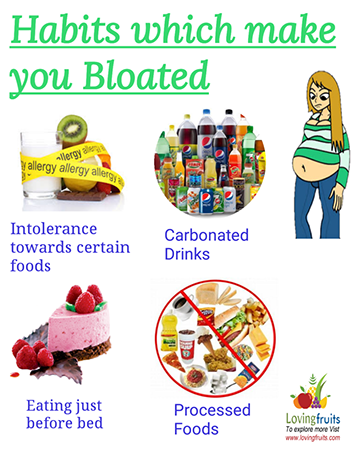 It will give you good results. Honey makes great combination with turmeric because both has anti-bacterial properties and are effective against sore throat. First of all mix up one teaspoon of honey with quarter teaspoon of turmeric powder to make a thick paste. Consume this mixture at least three times a day. Ginger is powerful ingredient against various infections because it has anti-bacterial and anti-fungal properties as well. Ginger not only heals the body but is natural painkiller also. 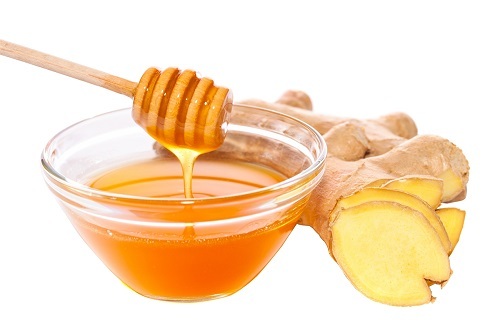 Take one teaspoon of ginger juice and mix it with one teaspoon of raw honey. Sip the mixture whenever you want. First of all crush 3 garlic cloves and mix them into half cup of raw honey. Cover the lid of container and leave it overnight. In the morning, take 1 teaspoon of this mixture and add it in one cup of hot water. Stir the mixture and drink it to clear your sore throat. When you can drink 3 cups in a day then you will start noticing improvement. Also Read:Is Honey Better Than Sugar? Whenever we are suffering from cough then our parents recommend drinking a glass of warm milk because of soothing and non-irritating properties of milk. You can easily do it because you have to take 1 tablespoon of honey and add in into 1 glass of warm milk. Consume the mixture before going to bed. It will leave comfortable effect on your throat. Take one tablespoon of apple cider vinegar and 1 tablespoon of raw honey and mix it with one cup of warm water. You can use this mixture to gargle and it will clear your throat to relief coughing. Cinnamon is also good for sore throat. First of all take one cup of milk and add one teaspoon of honey along with half teaspoon of powdered ginger and cinnamon. Stir the mixture thoroughly before drinking it. Honey and lemon for cough are thought to work wonders because both have strong anti-bacterial and anti-inflammatory properties. 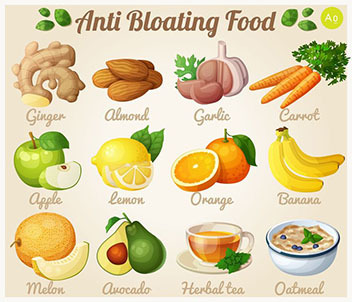 They also boost the immune system of body and breaks up mucus which makes you cough. You can use lemon and honey in a number of ways. 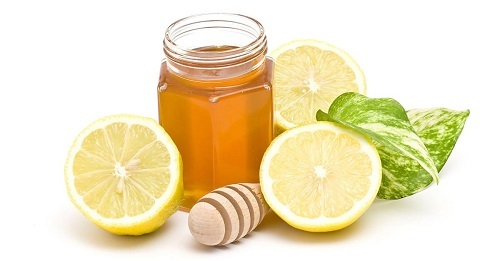 Take a cup of warm water and add two tablespoons of honey and one tablespoon of lemon juice in it. Mix it well and then drink the mixture. It will help relief your sore throat. Take a large mug and add one tablespoon of honey and one tablespoon of lemon juice in it. Then add hot water into the mug and stir the mixture. You can also add lemon slices into the mixture. You can enjoy this mixture until sore throat gets clear. Lemon and honey are effective in treating cough because lemon helps to alkalinize the body and honey is effective against bacteria. Since lemon and honey can be perfect cough suppressant. First of all take 24 ounces of raw honey and heat on slow flame in a pan. 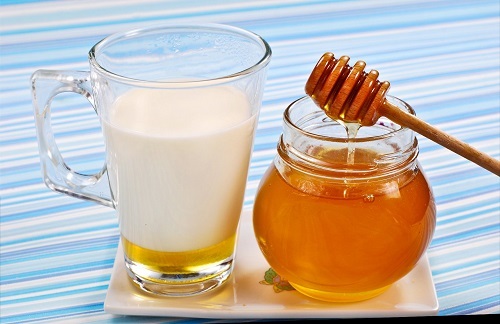 Keep in mind that don’t boil the honey otherwise it will lose all its medicinal properties. Now, take whole lemon and put it in boiling water for 2 minutes so that all bacteria get removed from lemon skin. Now cut the lemon into slices and mix it in honey. In the next step, you have to cook this mixture on warm for 60 minutes. After that strain lemon from honey and keep it in bottle jar in a refrigerator. This makes the best cough syrup and you can easily use this syrup for about two months.